You will have both health and beauty at the Center for Dental Excellence. Dr. Prus applies the most advanced home care techniques to ensure your dental health and preserve your beautiful smile. CDE provides all the contemporary cosmetic services both on site and by referral to a team of equally dedicated and inspiring specialists who complement our services for our patients. Whatever cosmetic service you ask for, you can get it at CDE. 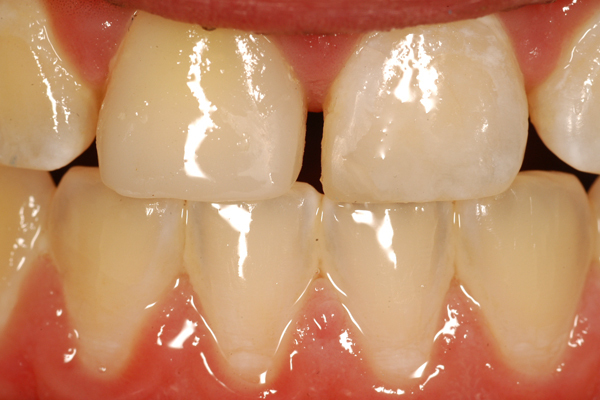 BONDING IS A PROCEDURE by which restorations are retained to a tooth by micro-mechanical adhesion. 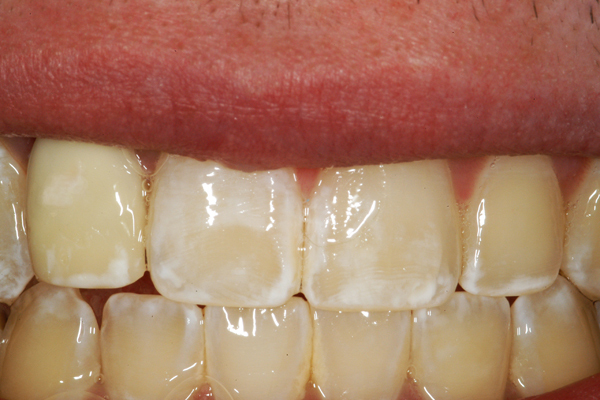 Tooth structure is made porous on the surface so a plastic resin can lock onto the surface of the tooth. It is very much like bonding Formica onto a wood counter top. 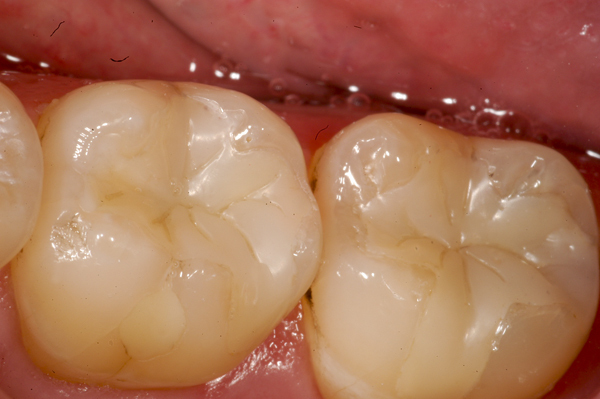 Composite (tooth colored) fillings, are resin (plastic) based. They are composed of 1) a flowable resin base and 2) are filled with fine granular quartz or silicate particles (think of sand in cement) to give it structure, color, luminescence, and transparency. All these are mixed to match the visual characteristics of your teeth. If the fillings are small with a significant amount of tooth structure surrounding it, the wear on the filling will be reduced. They should mostly be used in locations where there are no strong chewing and grinding forces. 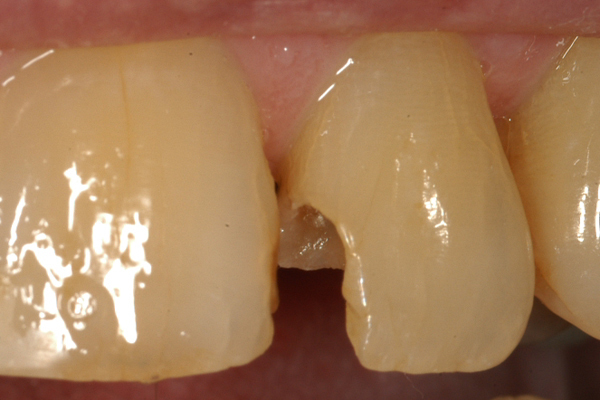 Large plastic restorations on molars normally do not hold up well (many fail within 5-10 years). If enamel, the hardest substance in the body wears down prematurely in your mouth, so will plastic fillings, only quicker. Bonding can be applied with/to any material. 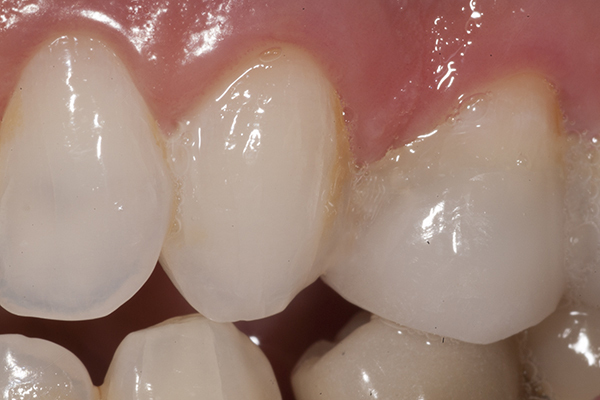 The most commonly bonded materials are tooth colored resin fillings (composites) and ceramic porcelains. There are a wide variety of manufacturers and colors for each. Metals (e.g. gold) can also be bonded. 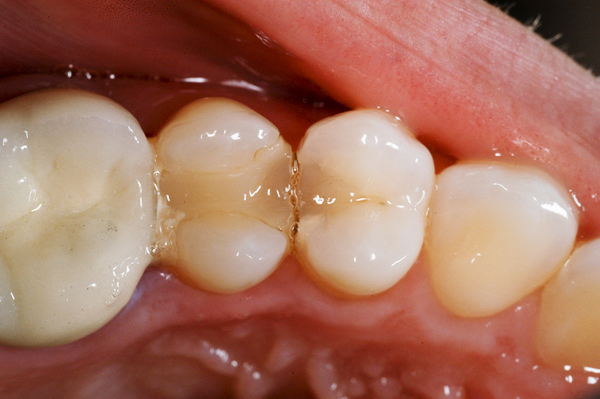 Bonded fillings can STRENGTHEN A WEAKENED TOOTH, reducing the chance of tooth fracture. They are relatively easy to place in one visit. They have many different textures and colors to make them wear better and look more natural. 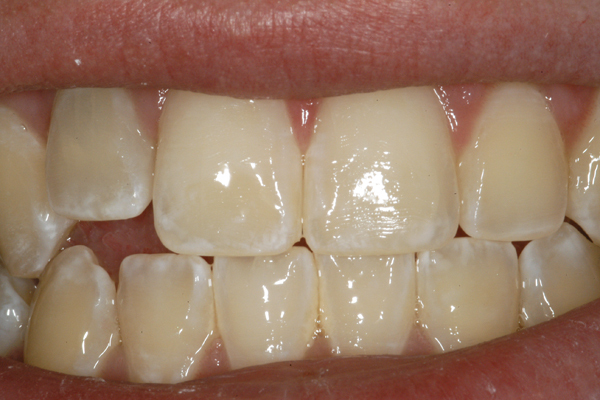 They are relatively inexpensive compared to all-porcelain restorations. They are routinely used in minor tooth repair and cosmetic needs for any tooth. 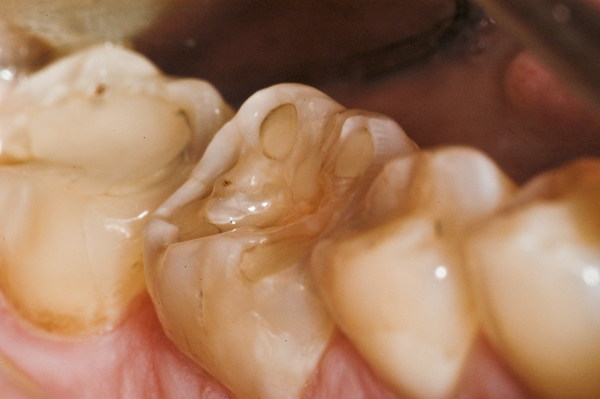 They usually WEAR FASTER than porcelain or metal (also amalgam) fillings. Critical for proper function, comfort and durability. 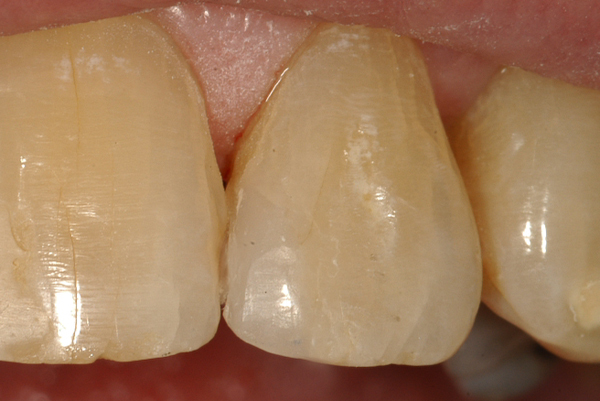 Bonded fillings must have the shape, color and surface characterization of the natural teeth to look...natural! 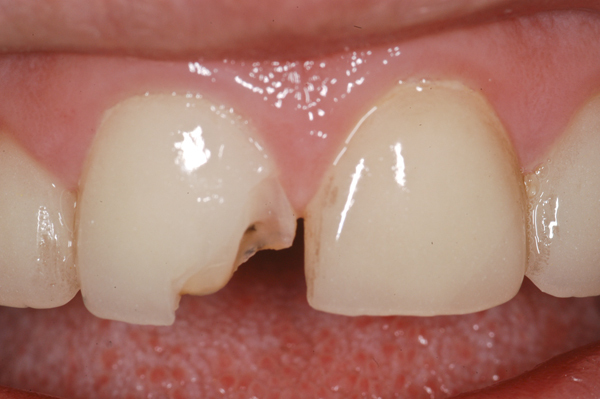 Contacts between teeth must be kept tight to prevent food from lodging in between the teeth and damaging the gums. 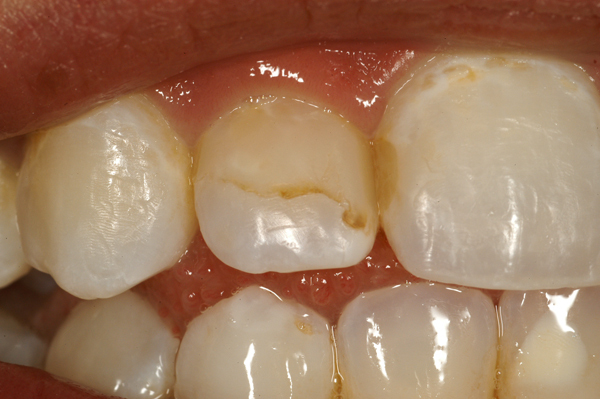 This causes inflammation, bone loss, damaging the support structure of the tooth. Biting surfaces must be shaped properly so they do not interfere with proper movement of the jaw. 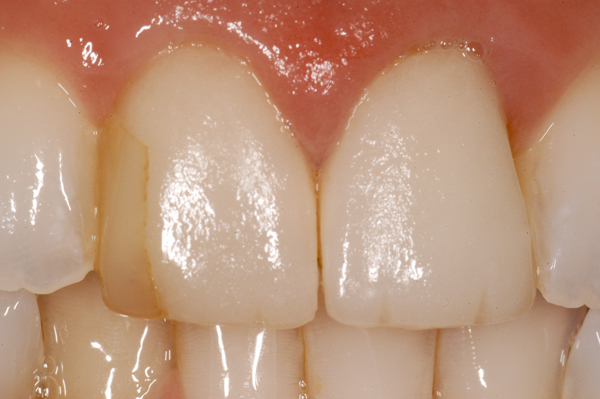 Improperly shaped fillings will decay, wear faster, break or cause damage to the tooth structure. 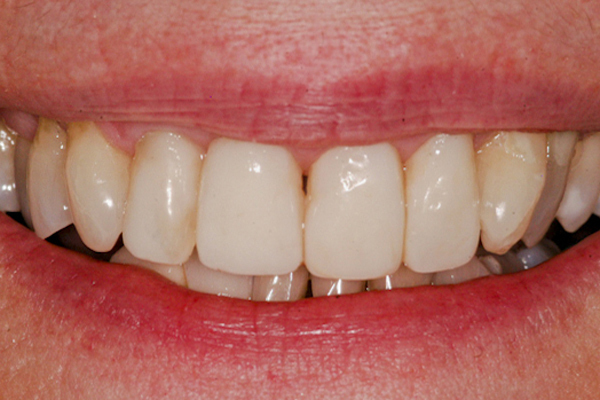 Dr. Prus has been involved with dental bonding since the 1980s. When bonding was new to dentistry, he was involved in developing some of the protocols for bonding porcelain inlays, veneers and crowns. Because of his clinical and research experience in cosmetic dentistry, he has developed a complete understanding of the techniques that work best for his patients. 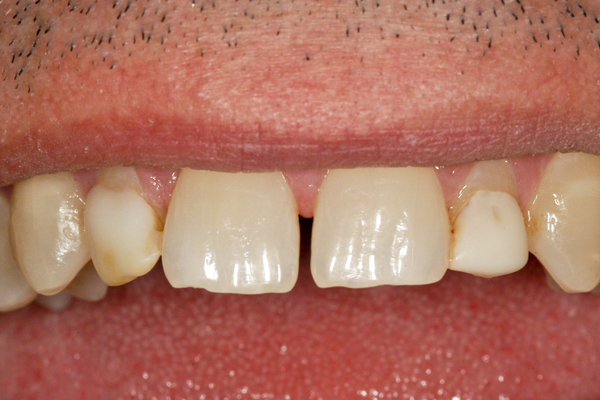 As a result Dr. Prus creates restorations that are not only beautiful but also last many years into the future. Lab Processed onlays-no wear at 3 yrs. 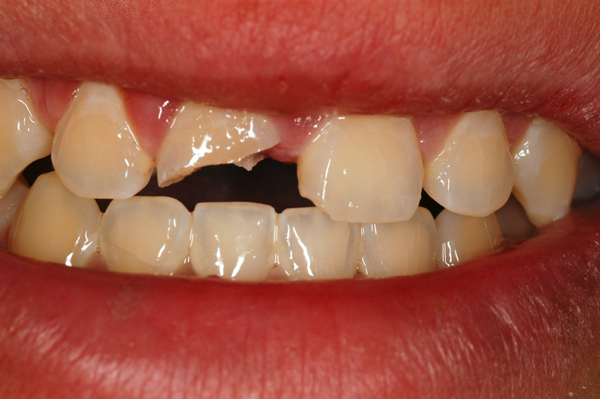 Tooth trauma can be mild or seriously damaging. The damaging effects can be physical and psychological; it depends greatly onthe location of the trauma. 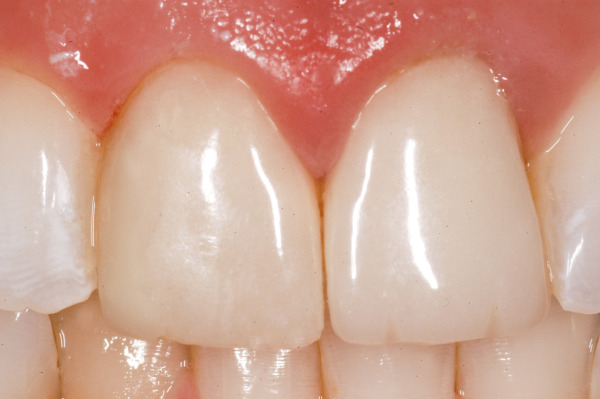 When front teeth are damaged the impact is the greatest as it can adversely affect the patient's smile. 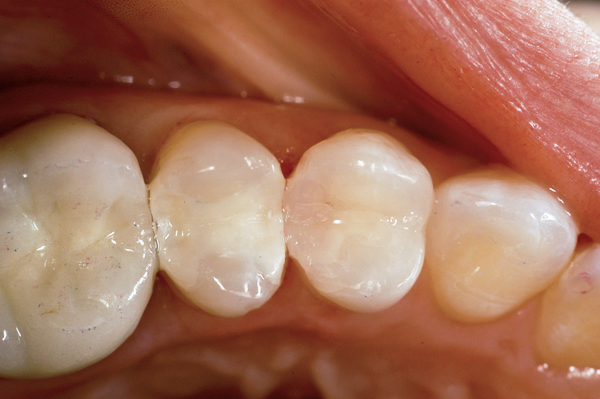 Severe cases of trauma may not be remedied by a simple filling, but may require more advanced modes of dental care, such as crowns, implants and/or bridges. Structural damage to the face must be assessed in deciding a proper course of treatment. 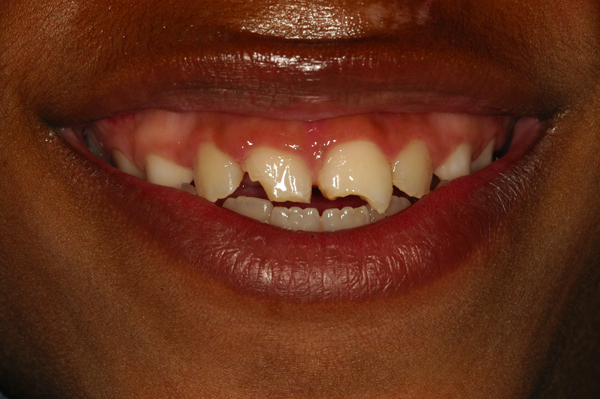 CASE 1 (above): In the case above a young boy, just seven years old and in possession of his adult front teeth less than one year, seriously fractured his two front teeth on a bicycle handle bar. After clinical exam showed the pulp (nerve) of the tooth was not traumatically exposed (a very, very lucky boy) and the tooth presented no pain three days after the event, a conservative approach was chosen to preserve the health of the tooth with composite bonding. The right tooth fractured 6mm under the gum line. 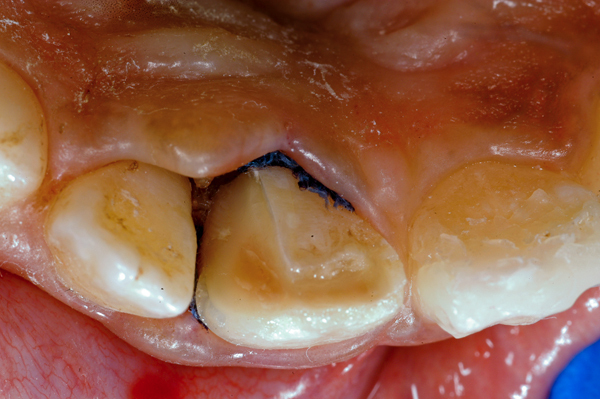 It was isolated with gingival packing and the filling was placed on the tooth and its adjacent neighboring tooth, which was less seriously fractured. 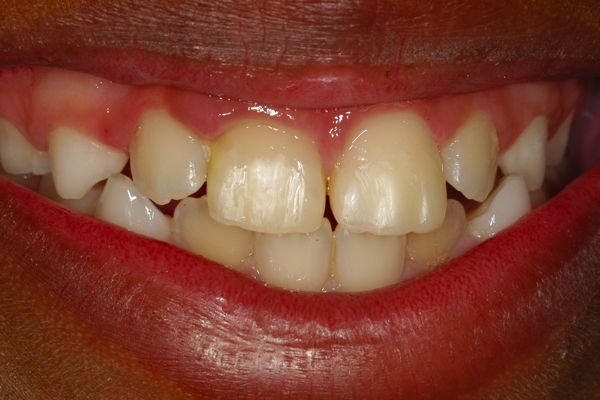 This conservative approach re-establishes the young boy's aesthetics, avoids the embarrassment of a mangled smile and allows time for further evaluation of the health of the tooth. He is presently undergoing orthodontic treatment. The restoration is still functioning and has very acceptable aesthetics after 3 yrs. Should additional treatment be needed, it will be dealt with at such time. CASE 2 (above): Not only did this teenager fracture one front tooth and chip the other, but the fracture reached the nerve, which then required root canal therapy. 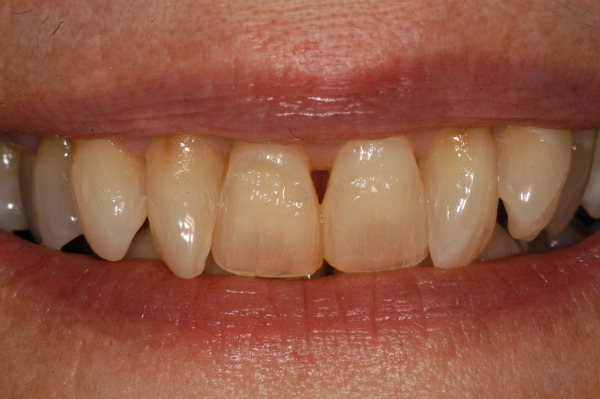 After the RCT was finished, a reinforcing post was placed in the center and a temporary crown was made for the right central incisor and a composite bonded filling on the left central. In this particular tooth the root was already showing internal damage radiographically and its long-term vitality is questionable. 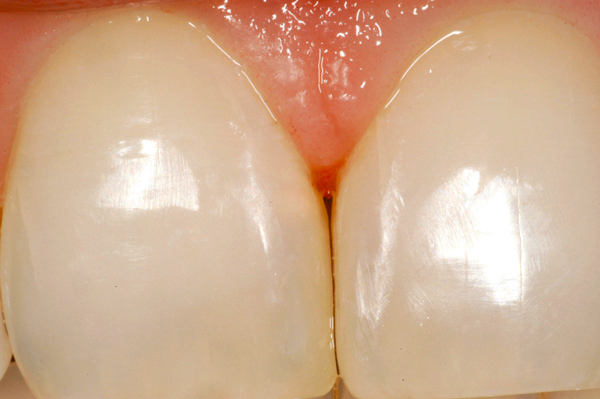 The temp crown will provide an aesthetic solution until the health of the tooth is determined.